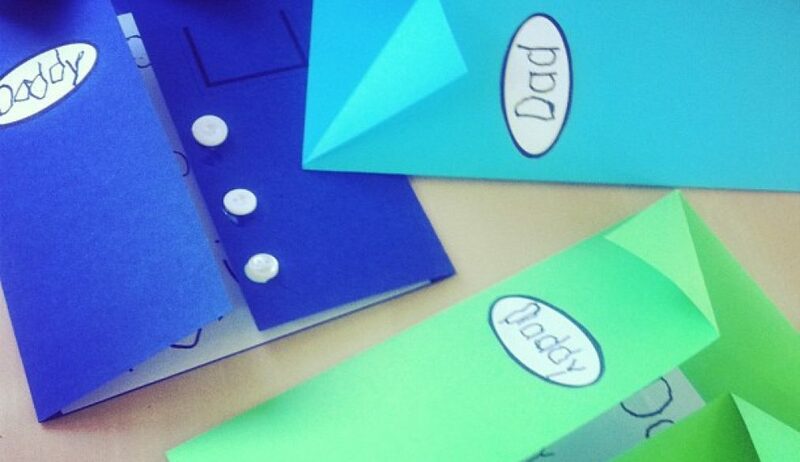 Have you got plans for Father’s Day yet? This year I am having a fun and simple Father’s Day Play morning. 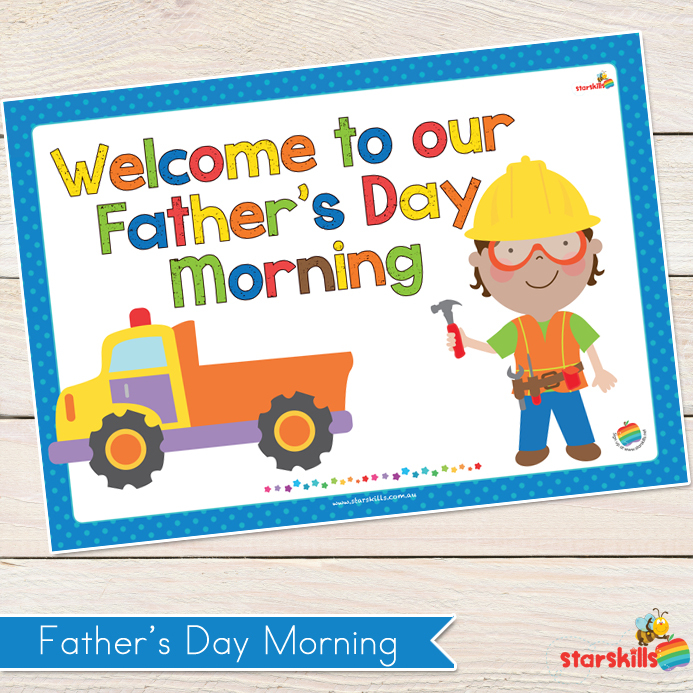 It will run from 8:30 – 9:15am so Dads can come first thing and spend the first 45minutes of our day with us! I have designed a fun pack that all you have to do is organise a few things you have for a fun morning! 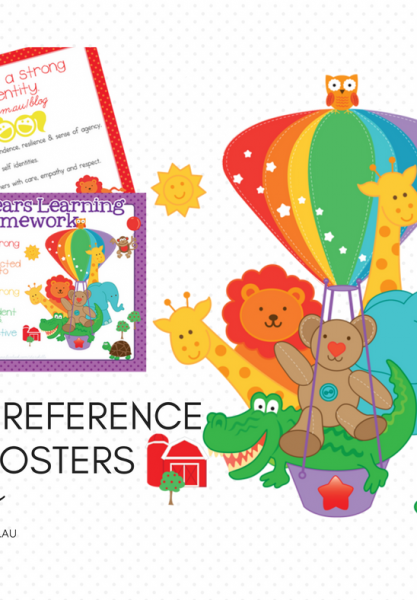 There are 11 set activities that have a printable posters so Dads know where to go. There is a box construction, lego, snack table, an active station and more! I have included a poster for parents to start collecting their junk box construction. 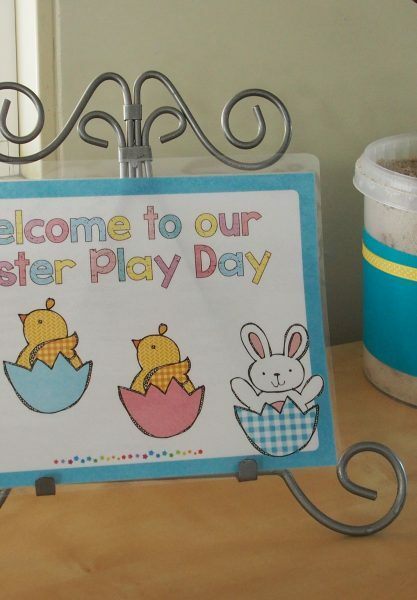 The key is getting parents to collect at home then only bring materials on the day. So definitely print this off and only get boxes on the Fathers Play Day! For the active station simply have bean bags and a bucket to throw into. You can go more complex but just make it fun and active!